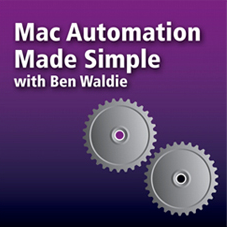 In this episode of Mac Automation Made Simple, Ben Waldie discusses how to create AppleScripts that run at scheduled intervals. Learn to write scripts that back up your music library at night and automatically reconnect to server volumes..
03.05.09 - Using Automator: Scheduling Workflows. In this episode of Mac Automation Made Simple, Ben Waldie demonstrates how to save Automator workflows as iCal alarm plug-ins, allowing them to be scheduled to run during downtime, such as at night or while you're away from your desk. 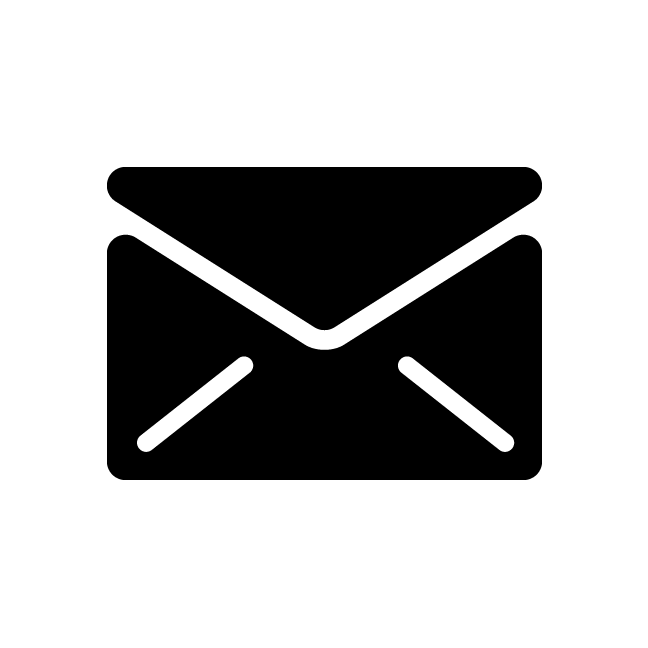 Automator workflows are a great way to speed up those time-consuming and repetitive manual processes on your Mac. But perhaps it would be even more efficient if you could perform some of those tasks outside of the normal workday. Do you know that you can schedule Automator workflows to run when you are away from your desk?